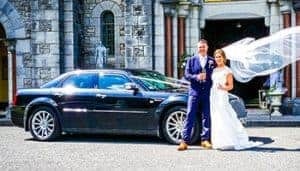 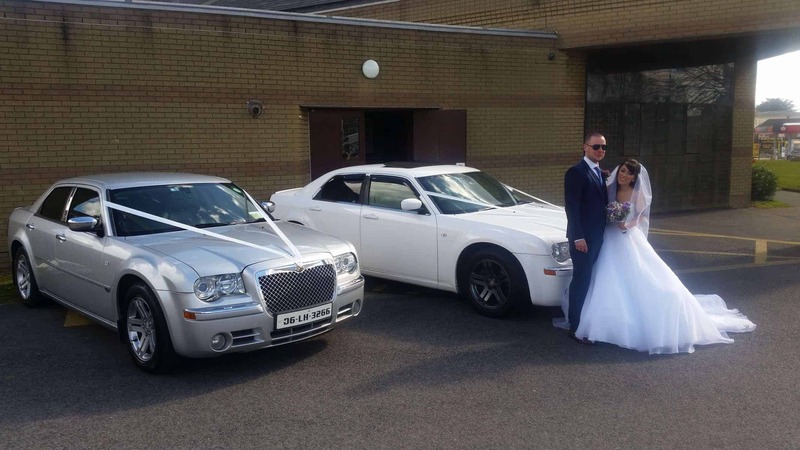 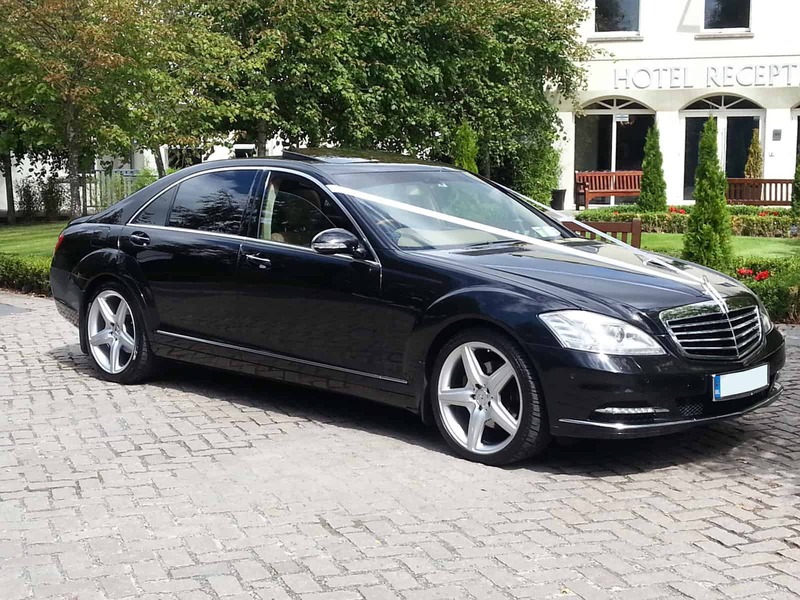 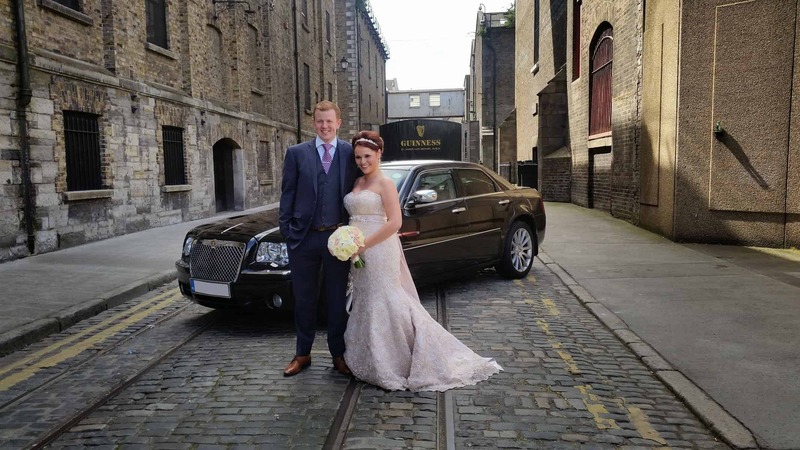 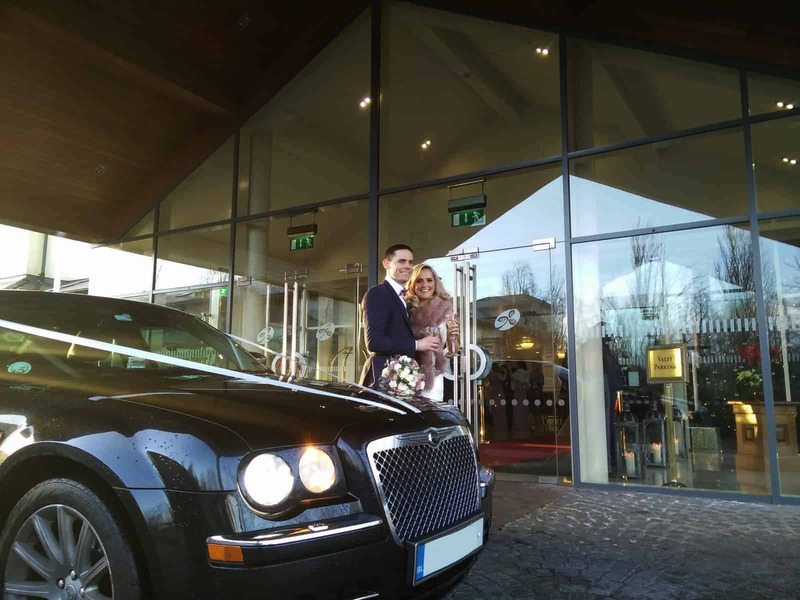 Our entry Wedding Package providing transport one way direct from the home direct to the church. 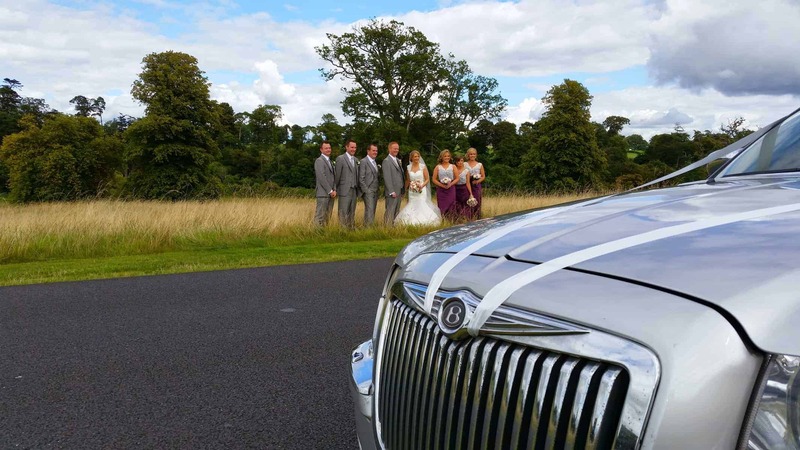 Cars will be fitted with ribbon of choice. 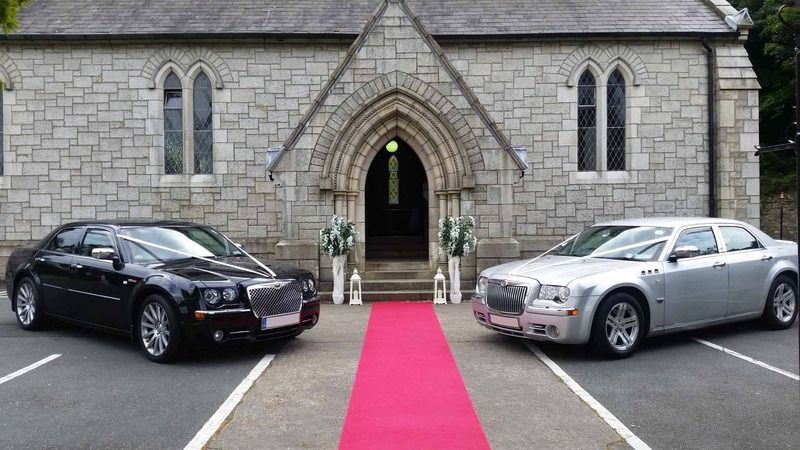 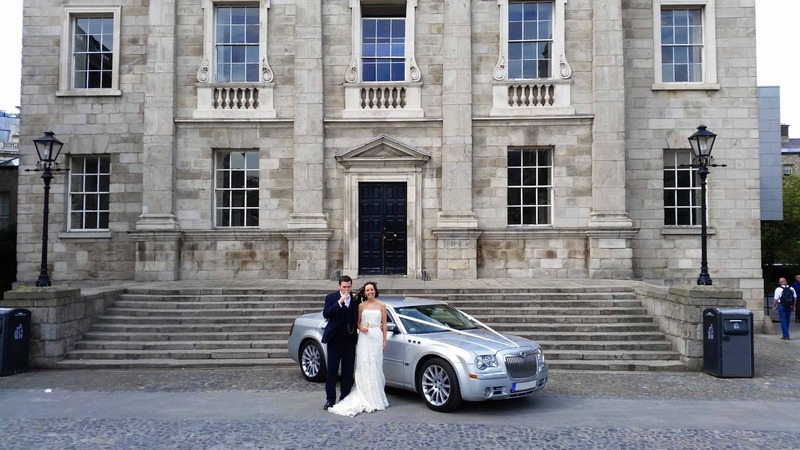 Price for our Baby Bentley is €125 or for our luxurious Mercedes-Benz S-Class for just €175.